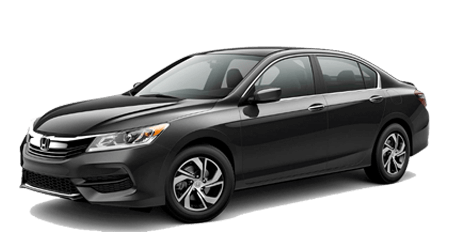 The Honda Accord is a competitively priced, versatile option that brims with style and safety; contact us to find yours today! From downtown errands to country backroad adventures, the innovative Honda Civic provides for all of your driving wants and needs. 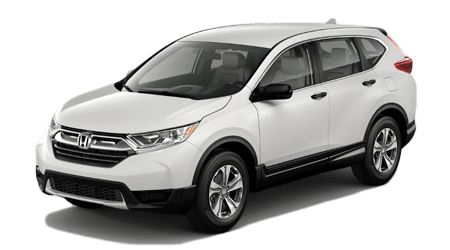 Cruise with a vehicle that actively looks out for your safety while boasting eye-catching style, secure a sleek Honda CR-V now! Prepare to re-learn everything you thought you knew about passenger vans, explore the commanding Honda Odyssey and contact us for an invigorating test drive today! DCH Honda Auto Group is a collection of Honda dealerships that proudly serve the drivers of Northeast New Jersey and Southeast New York. We offer hassle-free environments that leave you free to peruse all your options carefully, as well as competitive prices, impressive special offers and knowledgeable associates. Contact our auto group to get your new car search started today, or reach out to one of our dealerships now; DCH Kay Honda, DCH Academy Honda, DCH Paramus Honda or DCH Honda of Nanuet are all standing by, eager to be of service! Reach out to the DCH Auto Group to learn about all the new Honda options we have available or to ask about the safety systems that come on a new Honda Accord! We'll happily provide you with the information that you seek and can get you set up for an unforgettable test drive. 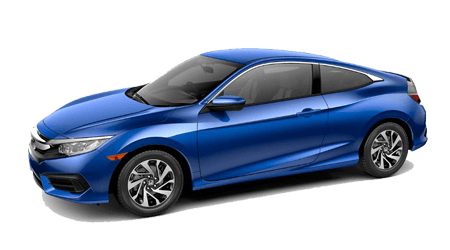 Ready to drive home in a new Honda Civic? Drop by our finance department to learn about the loan options we provide, including bad credit financing! Bring your new or used ride over to our group of dealerships periodically to ensure it is running healthy, as our Honda service departments are employed with factory-trained technicians. From purchase assistance to auto services and even employment opportunities, the DCH Honda Auto Group is here for you! The DCH Honda Auto Group is proud to offer a wide array of competitively priced new Honda models to explore! Talk to us about your transportation needs today; our friendly Honda team members will present you with viable Honda options that satisfy all your search requirements. Explore the features that come with a new Honda CR-V purchase or ask us about the safety systems that are standard on the Honda Odyssey now! Ready to drive home in new Honda Ridgeline or a pre-owned Accord? Visit our Honda finance department to learn about the comprehensive auto loan assistance we offer or take advantage of our online Honda loan application to apply for loans now! Our team has helped many drivers, including those with less than perfect credit scores, secure the reliable vehicle they've always wanted, and we are eager to bring our expertise to you! Our collection of Honda dealerships in the New Jersey and New York areas is eager to provide for your OEM needs, so don't hesitate to make your way over to see us today. Our Honda parts departments will help you gather the items you need to successfully complete a repair at home, or you can visit one of our service departments, as our technicians only use genuine parts and accessories. If you're in the market for a reliable vehicle in the New Jersey area that boasts an affordable price tag and like-new quality, DCH Honda Auto Group invites you over to shop our pre-owned Honda inventory today! We also offer used cars from different auto brands, so no matter what you're looking for, you're sure to find it at our collection of dealerships in the area! Stay on top of a maintenance schedule, bring your new or used Honda into one of our friendly service departments today! You can schedule an appointment from the comfort of your Paramus, NJ home by making use of our online booking form, or can simply give our team a call! The DCH Honda Auto Group employs factory-trained technicians that also hold ASE certifications, so no matter what auto brand you drive, we can assist with your maintenance and repair needs! Our collection of Honda dealerships encourages you to explore all the resources we have made available online. You can shop for new options, value your trade in, schedule a test drive and can even order Honda parts and accessories, all with just a few clicks! If you would rather enjoy a personalized shopping plan, make your way over to any one of our New Jersey or New York locations; we're always happy to see you!